She’s got years of experience interviewing the biggest names in music. 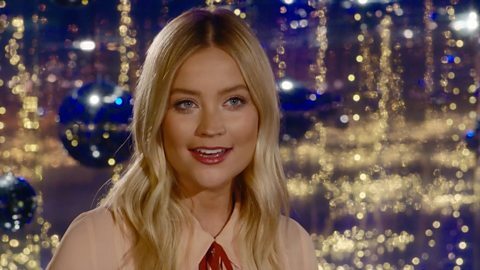 But getting up and dancing to that music is a whole other world – will the luck of the Irish help DJ and presenter Laura Whitmore? "Strictly for me is really special as I've watched it since series one"
Born in County Wicklow in 1985, Laura went on to study journalism at Dublin City University and Boston University. Her big break came after winning the Pick Me MTV competition in 2008, resulting in huge presenting jobs across Europe. Have faith, Laura – we’re sure you can top that!